This Crazy Life...Michelle Underwood Designs: **CLOSED**MD Sparks Giveaway! Simple bits of handmade loveliness. Take a look through this shop and I know you will fall in love with the jewelry just like I did. 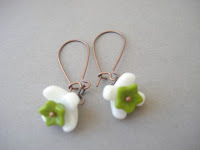 Each piece has something different to offer, it's really hard to choose just one or two things that are my favorite! Oh my goodness! I love this shop! MD Sparks sent me the acorn necklace to review. 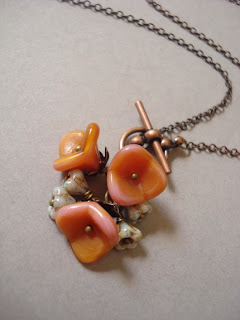 Fall is my FAVORITE time of year and this necklace just makes me happy. Really happy! 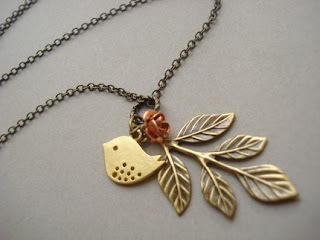 MD Sparks is giving away one Botanical Birdie Necklace! Go to MD Sparks and tell me what your favorite item is. 1 entry (each)- Vote for my blog!!! 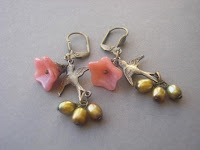 I like the Simple Pearl Earrings in Gray. I really like the Cloud Necklace in Silver. I entered the Modern June giveaway. The Silver Chrysanthemum Necklace is my fave! PS you won the giveaway on my blog. Congrats! 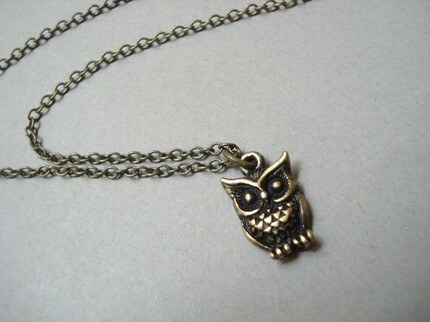 I love the simple owl necklace! 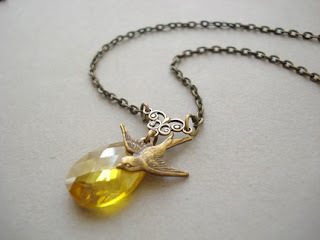 The Chic bird is my favorite but I must admit so is the giveaway necklace, it is darling. 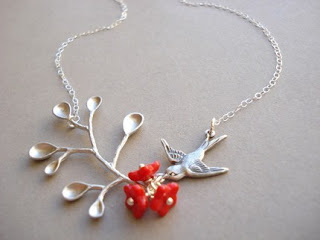 My favorite is the Meadowlark... A Tree and Bird Necklace. I love the Yellow Rose necklace. But my second fave is the sweet Bunny necklace. 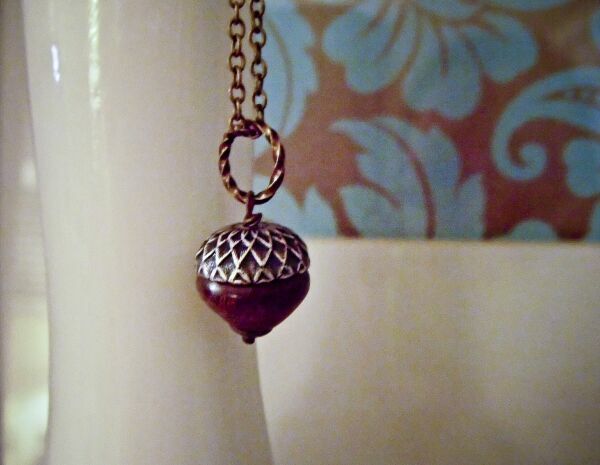 I love the Snow White Locket. I love the Artemis necklace. My wife would like the Woodland Rose Necklace. I love this ring!! So darling!! I love the Ophelia earings. My favorite animal is an owl- so, by nature I am going to have to say my favorite item is the Simple Owl Necklace! 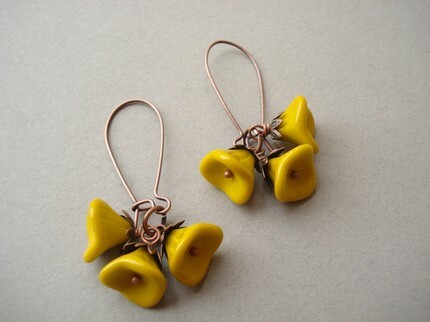 My favorite is the Pod Earrings in Gold. 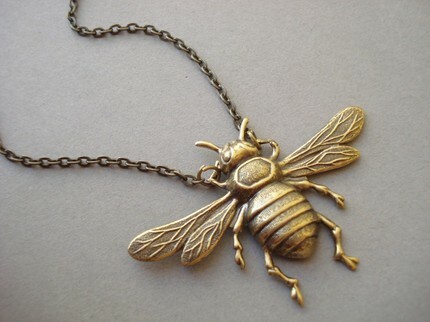 The golden fern necklace is my fave. 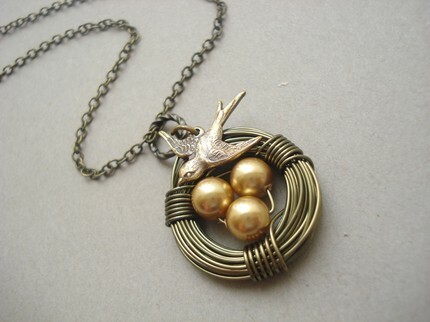 I just love the Sparrow Nest Necklace with Blue Swarovski Pearls and Sterling Silver. My favourite item is the dragonfly pond, I love that turquoise color and the little dragonfly! I love the tranquility necklace. I love the tree with birds necklace! 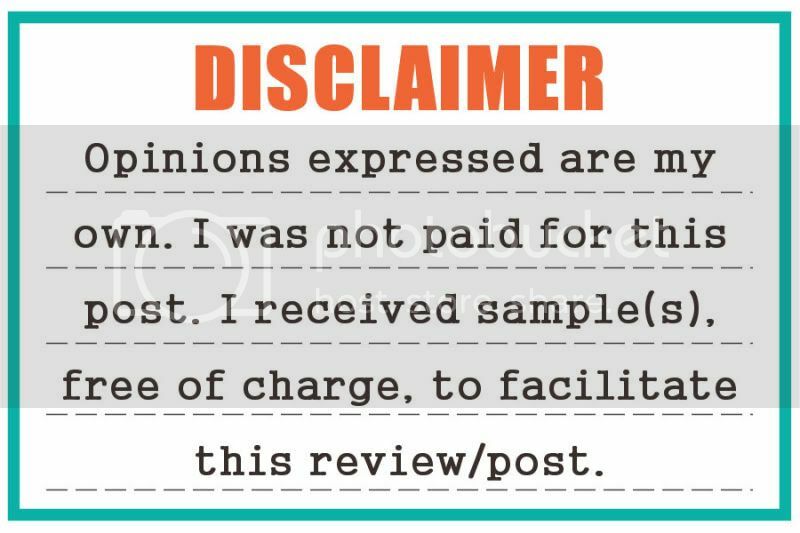 I follow this great blog! 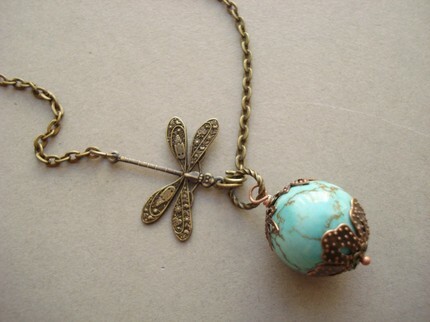 The Victorian Key Necklace is so adorable! I liked MD Sparks on facebook. I love the Dragonfly Pond (Scorched) it's a beautiful color! Love, love the Golden Fern Necklace! Beautiful shop! Thanks for the great giveaway! 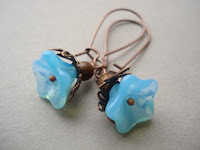 The Bluebell Lariat is my favorite! I like the Silver Chrysanthemum Necklace. I think the Angel Wings are so pretty!! 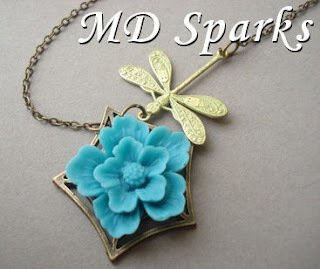 Like MD SPARKS on facebook. I entered Trendy Bendy Giveaway. The meadowlark tree and bird necklace is so beautiful! I love pretty much everything in this shop though! So many pretty pieces! I really love the Tranquil Night Necklace in Sterling Silver. 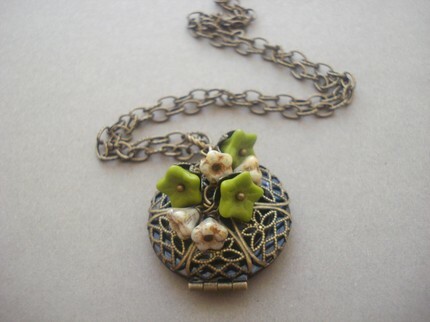 The Magnolia Necklace is gorgeous! I really like the Cloud necklace. I love the Vintage Carousel Necklace! voted for your blog today on Top Mommy Blogs. Now I follow your blog as "orchismoria"